They say when you keep your face to the sun, you will never see the shadows. Unfortunately, too much time in the sun can lead to uneven skin tone, wrinkles and sun scarring, making us appear older and less alert. 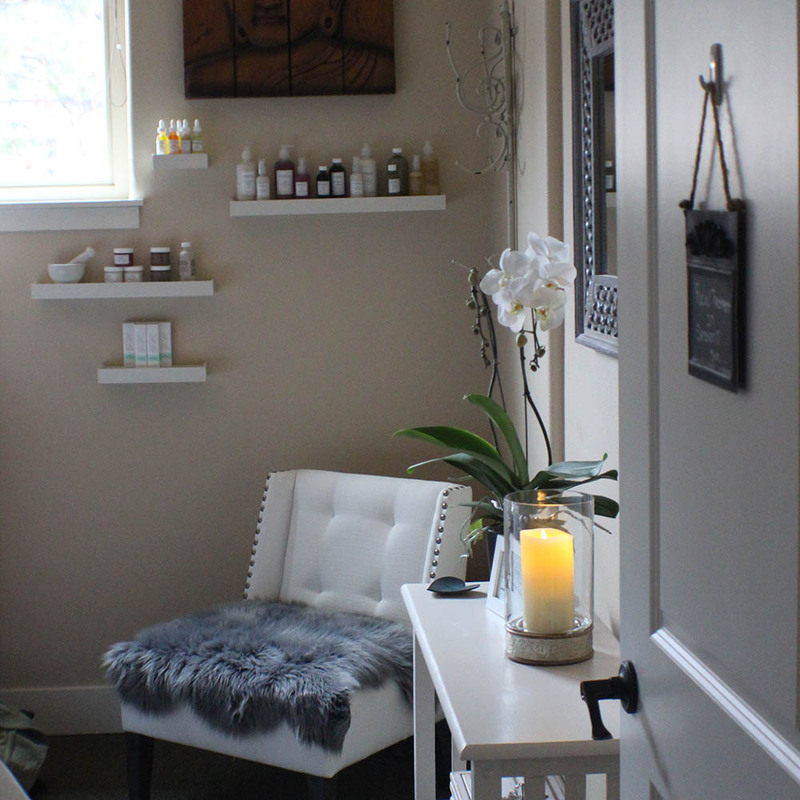 Love Your Skin provides facials Bend, Oregon, designed to restore the natural beauty and youthful glow of your skin while reducing the damaging effects of the world around us. By utilizing our all-natural and organic treatments and Angelina Organic Skincare products, our aestheticians smooth, brighten and revitalize coarse, dull and acne-prone skin while also reducing blackheads and blemishes. 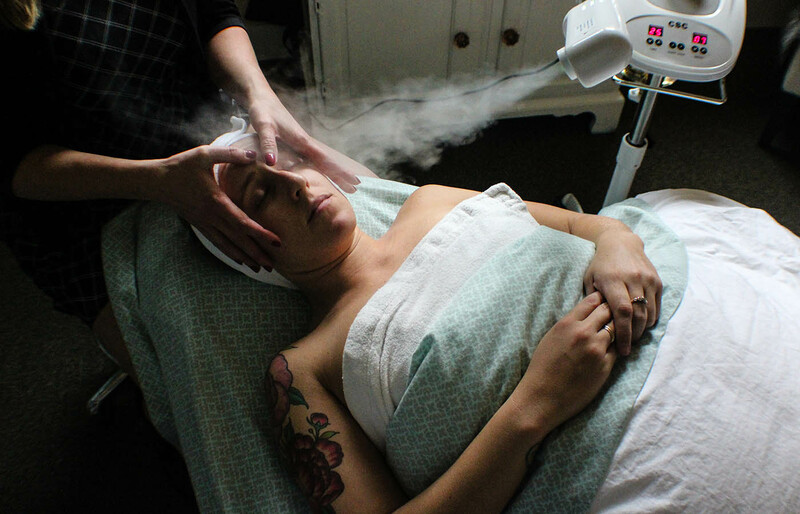 Through the use of relaxing steam treatments and hydrating organic exfoliants, regularly scheduled facials Bend Oregon can help release dirt and oil trapped within the skin, reducing the size of your pores and leaving your face clean, nourished and baby-soft. For those looking for a deeper clean, ask about scheduling an Ultrasonic Facial. Through the use of high-frequency sonic waves, our ultrasonic facial treatments stimulate and restore the natural electrical charge to your skin by loosening and removing the dead skin cells, cleansing and restoring your skin’s natural glow. Let the Love Your Skin team help create a customized facial treatment designed for your specific skin-type by contacting us for a consultation today. Agera Rx acne peels: This peel helps to reduce scars and also unblock pores which helps to stop acne in the future. Agera Rx anti-aging peels: These peels work by increasing anti-oxidants, collagen and elastin within your skin. This can help to reduce shallow wrinkles and lines, leading to a younger, fresher and firmer look. Agera® peels are non-irritating, pain-free and cause no downtime from skin shedding, redness or irritation. These treatments cause significant stimulation of the fibroblasts deep within the skin to produce new collagen and elastin and delivers many anti-aging benefits without any unsightly skin shedding or redness. After only one session, the skin will look clearer, smoother and brighter. For maximum results, Agera® Rx skin peels can be combined with microdermabrasion. Are you looking to hydrate, balance, increase radiance or calm sensitive skin, if so, this facial is designed to address your personal skincare needs. One blissful hour featuring local organic skincare, tea infused steam, masks and massage. Ultrasonic waves use a unique combination of electrical energies to stimulate the production of new collagen and to drive topical treatments into the skin. Enzymes penetrate the skin to help cleanse pores and improve skin tone, texture and discoloration. One blissful hour with tea infused steam, masks and massage. This is your wake-up call to vibrant skin and the results are immediate. Infuse acne, aging or plain dull skin with oxygen to remove toxins from break-outs, pollution, make-up, or stress and let your asphyxiated cells breathe, again. Dead surface cells just roll off revealing a healthy face leaving your skin looking vibrant and feeling soft and supple. This facial is great for all skin types. Rebalance and cleanse with a facial designed to balance and improve problematic skin, formulated to help remove impurities and harmful bacteria that can cause blemishes. Tea tree infused steam and gentle extractions will leave you skin refreshed & glowing. Awaken your skin while relaxing mind and body. A therapeutic treatment for both inflammatory and noninflammatory acne. Exfoliation and deep pore cleansing are utilized to clarify and heal current acne lesions and facilitate healthy skin. Your practitioner will decide which peel is the perfect one for your skin type at the time of service. A therapeutic treatment for inflammatory acne, combined with light therapy that is safe and effective, without abrasive chemicals, harmful UV-rays or side effects. Low-level LED destroys acne-causing bacteria — clearing and preventing future breakouts. Add on a light therapy treatment that is safe and effective, without abrasive chemicals, harmful UV-rays or side effects.